Striving to host the perfect evening? Looking for a summer getaway retreat? Summertime brings an increase in both family parties and business-related social activities. Master the art of C-level summertime entertaining and have a good time while still conducting business. Entertain business clients and associates with knowledge and confidence, using good wine and food as the ingredients to build strong and lasting business relationships, becoming somebody whom others will be attracted to and want to do business with time and time again. Eddie teaches how to transform boring business meetings and sales functions into memorable social events that people will want to attend again and again. His courses help build long-term business relationships based on the time-honored principles of courtesy, generosity and old world hospitality. 1) Have the perfect setting. 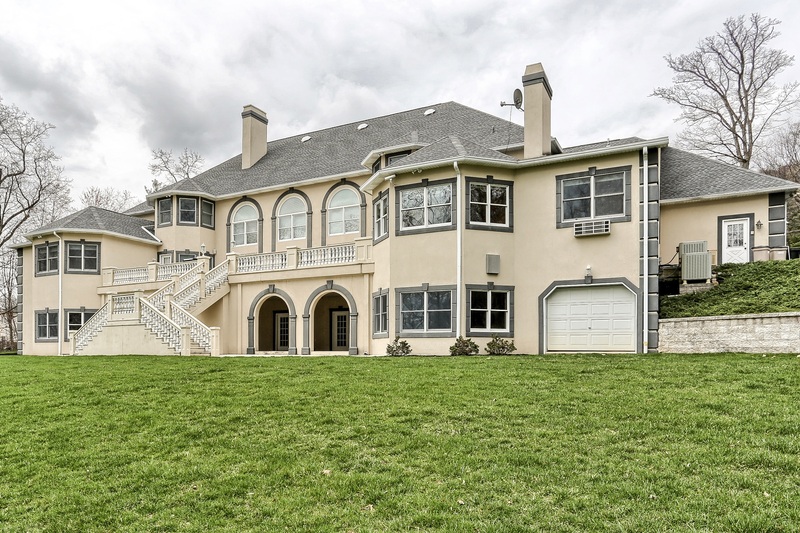 This gracious home at 2390 Forest Hills Drive is 10000 square feet of entertaining and living spaces with a gracious French Colonial style and large outside living areas. 2) Set service expectations well in advance of the event and again on the day of the party. Meet the heads of the service teams who will staff your event. Introduce yourself to the head of the catering team, be clear on your requirements and give them a feeling for the kind of hospitality you offer your guests. 3) Make it memorable! For business functions brand as much as possible. Feature your company’s name on cocktail napkins. Cupcakes, cookies and even the mints should have your logo. For family parties old photos make great conversation starters.